High-quality nozzles for the Pre-treatment line - IKEUCHI EUROPE B.V.
Our R&D department developed spraying systems that solved recurrent problems such as clogged nozzles resulting in frequent and often dangerous maintenance. 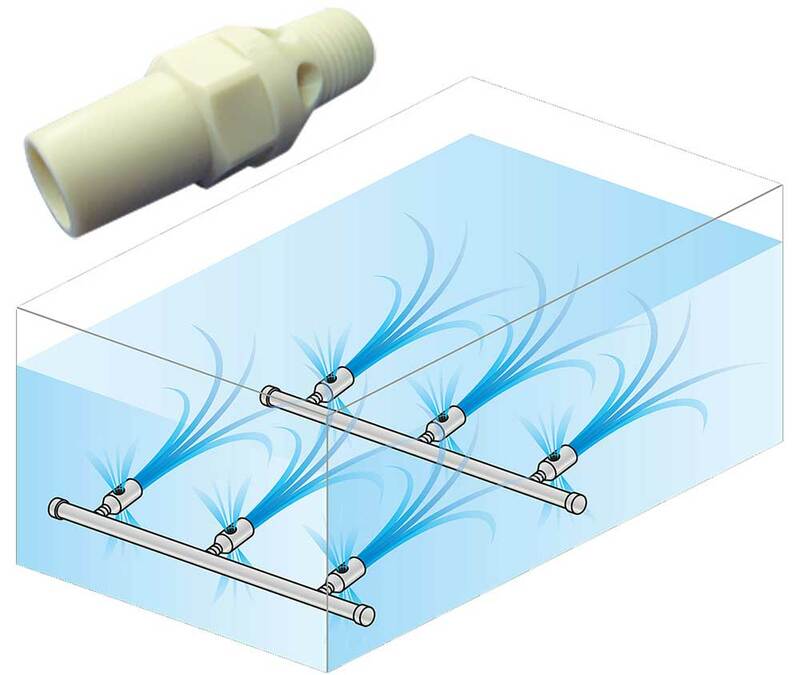 In addition to an anti-clogging design, we can control water wastage, to save on the high cost of demineralized water. 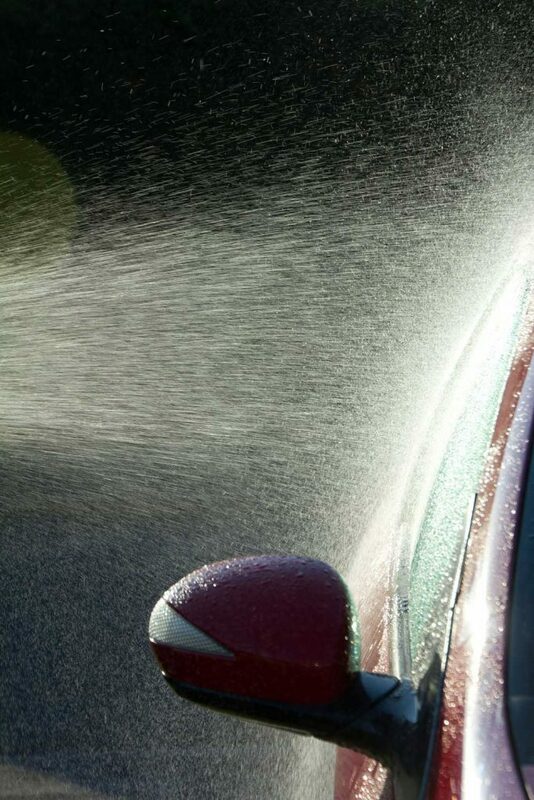 Specific features of our spray nozzles, such as improved spray impact, angles and droplet size, will improve the washing performance, reducing the defect rate. INVV series and QB series nozzles: Easy to install, adjust and quickly detachable; “One touch”. 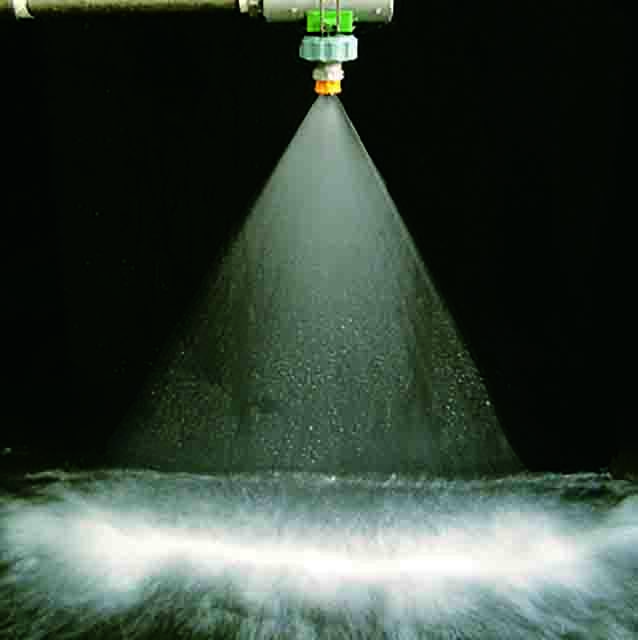 MOMOJet® series nozzles: Simplified maintenance due to its self-cleaning system. VVEA series nozzles: Semi-fine atomization with a mean droplet diameter of 20 µm ~ 400 µm. Improved washing capability with a significant reduction of demineralized water. EJX series nozzles: Simple, effective structure, and lightweight design.